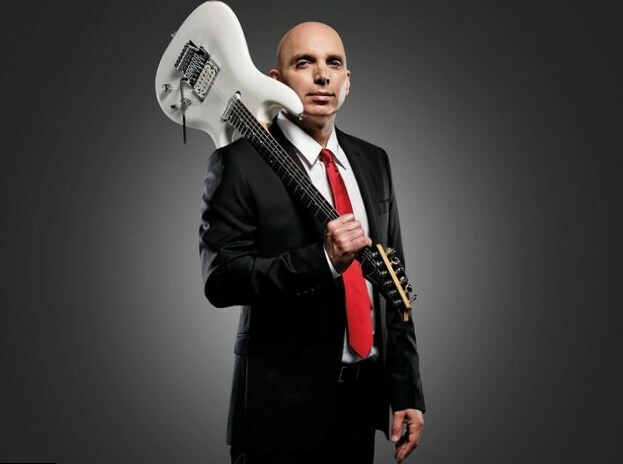 Joe Satriani – is a famous American guitar virtuoso with Italian roots. He was guitar teacher of guys, who later became famous musicians, such as Steve Vai, Kirk Hammett, Kevin Cadogan, Andy Timmons and others. British edition Classic Rock called him one of the best guitar players of all time. 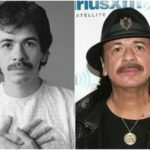 In 1993 he joined Deep Purple as a substitute of Ritchie Blackmore. 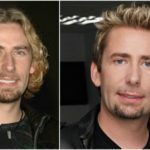 After one year he left the band because of contract issues. Satriani sold more than 10 million of his albums during career. He was born on 15 of July, 1956 in Westbury, New York. His family had four kids apart from Joe. Satriani started his musical career at the age of 9. He chose to play drums. Being 11 years old, he got his first complete drums Ludwig. But soon Satriani decided that he isn’t good as drums player and quited with music for a while. At the age of 14 he decided to play guitar. He learned it very fast and soon started to give lessons. One of Joe’s first students was Steve Vai. At last years of high school Joe learned music theory. His teacher, Bill Wescott was a great music enthusiast, so he tried to teach his students everything he knew. 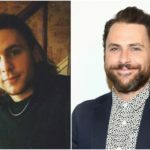 Joe finished high school and decided, that he would not go to college and would be a musician. 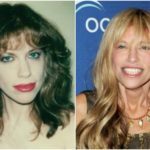 Later he moved to San-Francisco, where he worked in music shop and taught young guitarists. 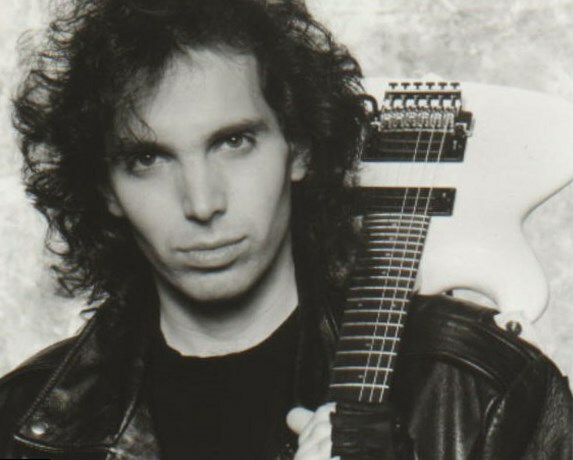 In 1984 he started his solo career, releasing album “Joe Satriani”. His first album didn’t make him popular. But in 1986, one of his best students, Steve Vai became famous and in his interviews he told about Satriani a lot. Same year Joe released his second album “Not Of This Earth”, which made him famous. Soon Mick Jagger invited him to go on Australian and Japan tour with The Rolling Stones. In 1990 he started his cooperation with Ibanez and developed his guitar Ibanez JS Signature. Because of this project his next album were released only in 1992. 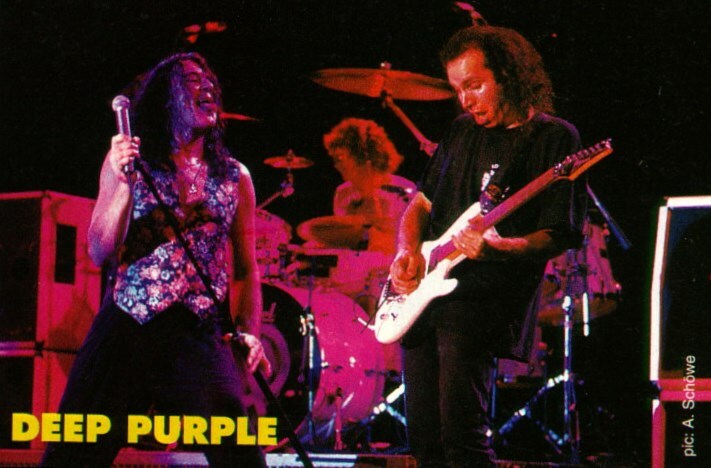 In 1993 Joe were invited to replace Ritchie Blackmore in Deep Purple. After one year with band he were invited to be its permanent member. But Joe refused. In 1995 he decided to make his own guitar festival called G3. It was a show of famous guitar players. After a great success, Satriani decided to make it annually. 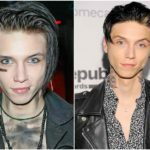 In next years of his career he released many albums and sold a lot of copies. He was nominated 15 time on Grammy and didn’t win any. 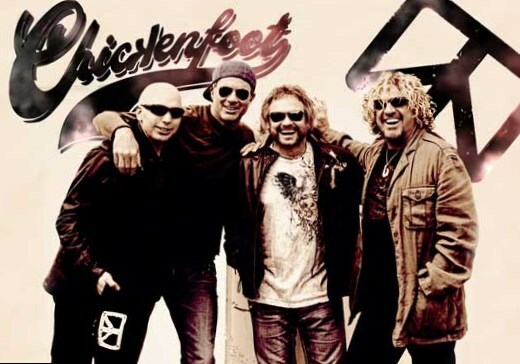 In 2008 he made superstar band called Chickenfoot, it’s still active. It includes 2 ex. Van Halen members, RHCP drummer and Joe Satriani. His favorite sports are skiing and snowboarding. Joe’s favorite places for concerts are Paris, Mexico, New York, San Francisco and London. 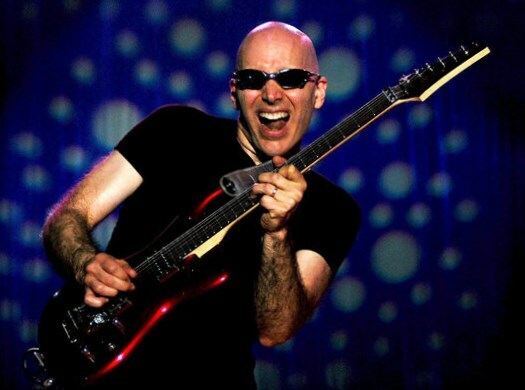 Oakley’s are his favorite sunglasses and Satriani wears them even on performances. He holds a record for Grammy nominations and for nominations without winning (15 times). 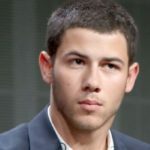 Joe has wife named Rubina, he called his own music label after her.